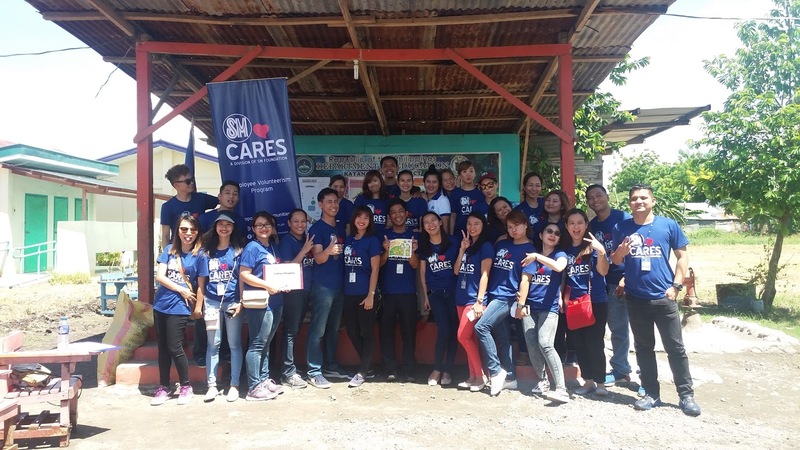 SM employees across the Philippines came out in full force to participate in Brigada Eskwela 2017 on May 20, an event spearheaded by the Human Resource Department in the spirit of volunteerism under SM Cares that aimed at benefiting public elementary schools. The activity was held in support of the Department of Education’s yearly classroom clean-up campaign, which ensures that school facilities are ready for the opening of classes. More than twenty employees volunteered from SM City General Santos to join Brigada Eskwela. This year’s Adopt-a-School recipient is Jose Lansang Elementary School in Lagao. This program of SM targets to rehabilitate and improve school facilities of different public elementary schools nationwide. The employees repainted the classroom chairs and cleaned up the surroundings of the school. They also donated cleaning materials, bags of cement for classroom renovation and school supplies. Ms. Marilo Marie L. Baloso, the school principal was very grateful, “In behalf of my co-teachers of Jose Lansang Elementary School, we would like to thank SM City General Santos for extending their help in our school. To SM staff and employees, thank you very much for choosing our school and for coming and participating Brigada Eskwela 2017,” she said. SM recognizes the importance of education and the spirit of volunteerism. “Adopt-a-School is one of the best programs supported by SM Supermalls. This helps our schools/communities to develop better and this also allows us, employees, to contribute to their progress. It was such a heart-warming activity; mingling and talking to teachers as well as helping students clean and prepare their schools for the incoming school year again. 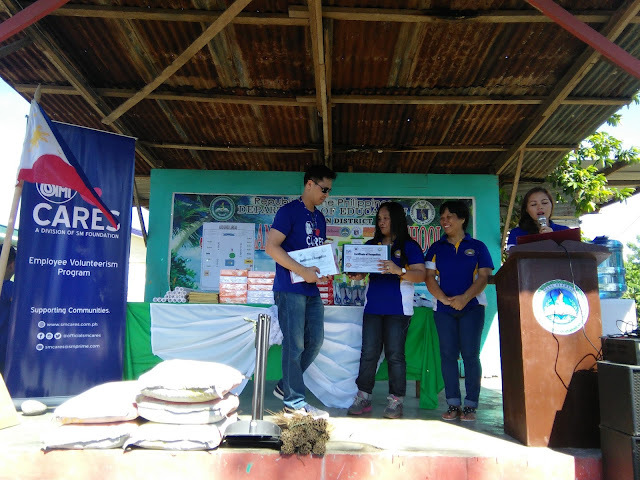 I am thankful that I was able to take part and join this activity and I am hoping that this support and volunteerism will continue in the years to come,” said Ms. Trixy Eden Dy, Leasing Supervisor of SM City General Santos. 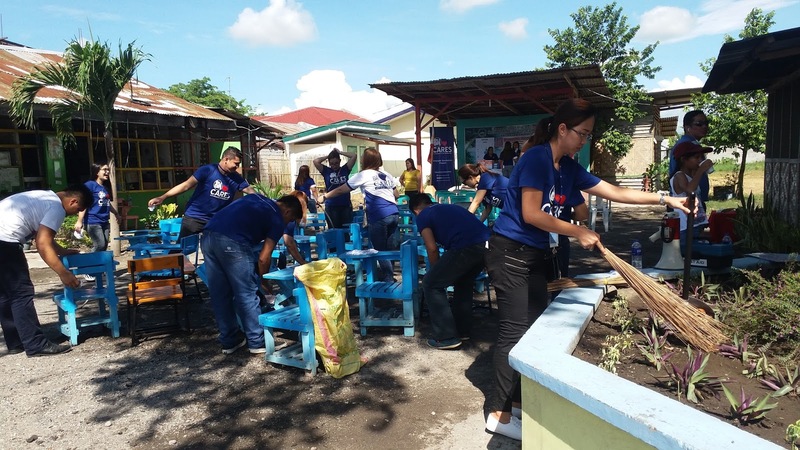 For the past years, SM Supermalls has been supporting in the physical upkeep of the schools around the Philippines, the activity is geared at improving classroom environment through community-initiated efforts.